Yup. No rest for the wicked writer. And I am absolutely a wicked one. I spent the last few days thinking of ways to torment my characters, doing so with glee. Good thing I know how much they can take, and I am a firm believer in HEA endings. Unlike some book series that I know. So, onto the fun stuff. This week is going to be pretty exciting. 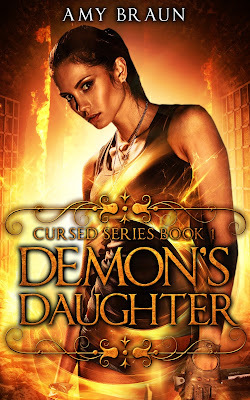 Tomorrow I'm supposed to get the cover art for Damnation's Door, the last novel in my Cursed trilogy. But I'm not going to share it yet. Oh no. Why not? Because I received a fantastic gift– a cover reveal promotion from Xpresso Book Tours! 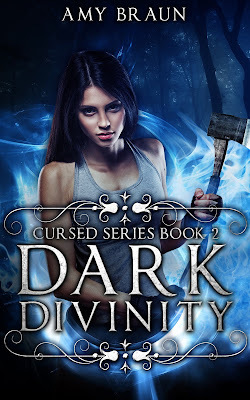 I'm insanely excited about this event (which will happen on March 20), especially since the covers for Demon's Daughter and Dark Divinity have been absolutely stellar. 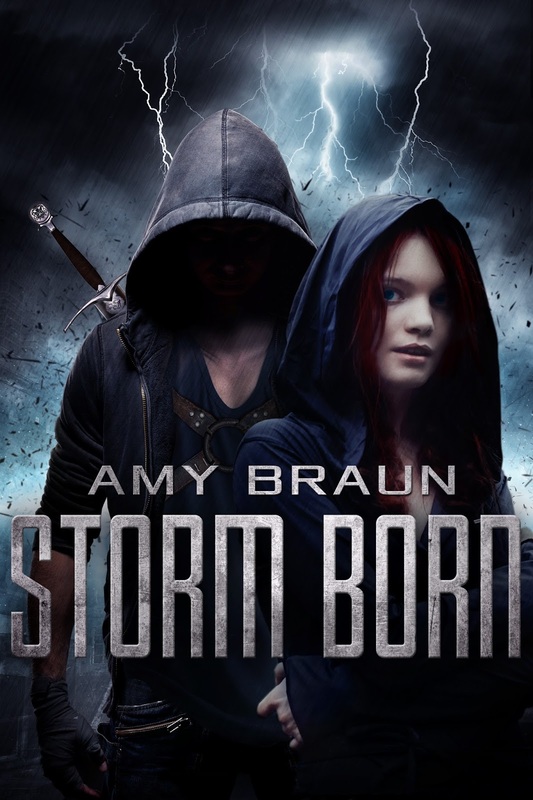 Since Damnation's Door is technically still a ways away, I'll be focusing on my upcoming standalone release, Storm Born, which had its cover reveal last week! Promos for that bad boy are likely going to start next week. I was hoping to do a little more promotion for Crimson Sky, but with two releases so close together, I need to sort out my priorities. There will be lots of promos, interviews, and spotlights coming up, similar to the one I had with Nicky Peacock recently. 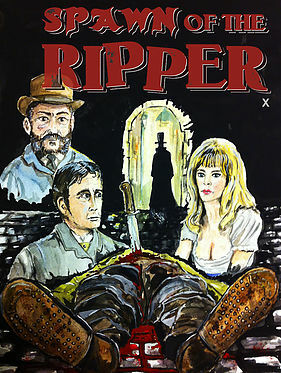 For now, I'm playing catch up and prepare, and getting ready to read a bunch of blood-splattered, over-the-top madness in Spawn of the Ripper, which features my short story The Maker of Monsters. Come on, it looks like fun, you know it does. And that's what's going on! I've literally got about two weeks to prepare myself for a whirlwind of promotion and press, and I just hope I'm going to be ready for it all. Still getting the hang of it, and hopefully with another couple releases, I'll have a steady process and can streamline it by next year. Hope everyone has a good week! Cheers!